Visitors to Mayo Clinic’s downtown campus in Rochester, Minn., may have heard bells ringing during various times of the day or evening. The bells of the carillon have been ringing in Rochester since 1928 and are housed in the tower atop the Plummer Building. Mayo Clinic’s carillon is the largest in the United States, consisting of 56 bells with a range of 4.5 octaves. The largest bell weighs in at nearly four tons while the smallest bell weighs 17 pounds. 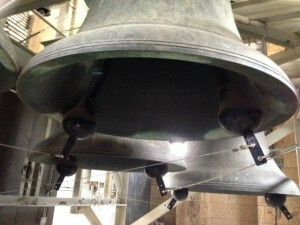 The carillon is a unique instrument in that the bells do not swing, instead the bells are fixed to supporting beams and the clappers hit the sides of the bells to make the ringing sound. 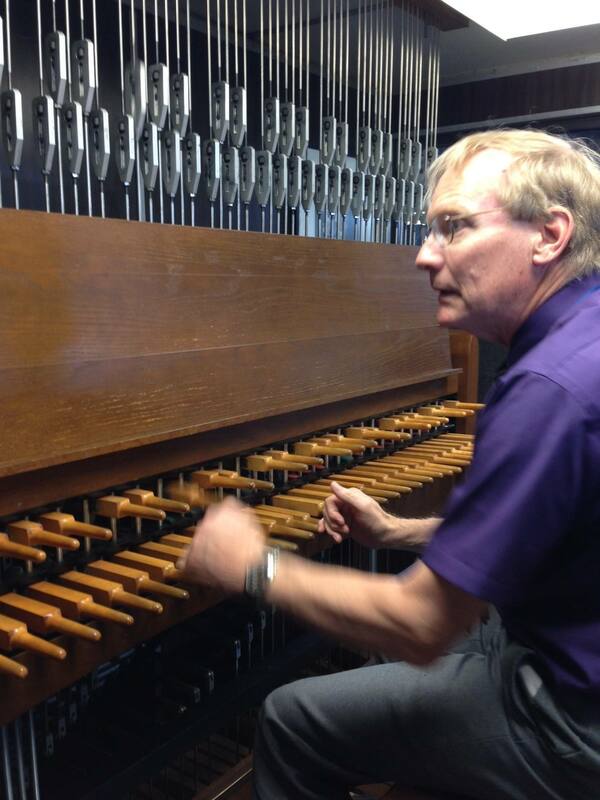 An interesting piece of trivia about Mayo Clinic’s carillon: 23 of the bells were a gift from the Mayo Brothers. These 23 bells were cast in England, consecrated by the then-Archbishop of Canterbury and shipped to Rochester. On Friday, Sept. 11, we provided an interactive behind-the-scenes guided video tour of the Mayo Clinic carillon via Periscope. Learn more about how you can follow Mayo Clinic on Periscope to participate in future broadcasts. 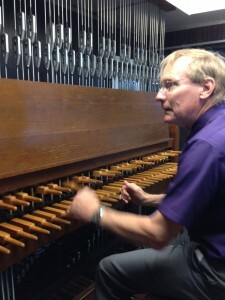 Viewers learned about the carillon and watched Jeff Daehn, Mayo Clinic’s carillonneur, played this wonderful instrument. While archived broadcasts on Periscope are only available for 24 hours, tours are posted to our Mayo Clinic YouTube channel. Visitors to Mayo Clinic’s downtown campus in Rochester, Minn., may have heard bells ringing during various times of the day or evening.